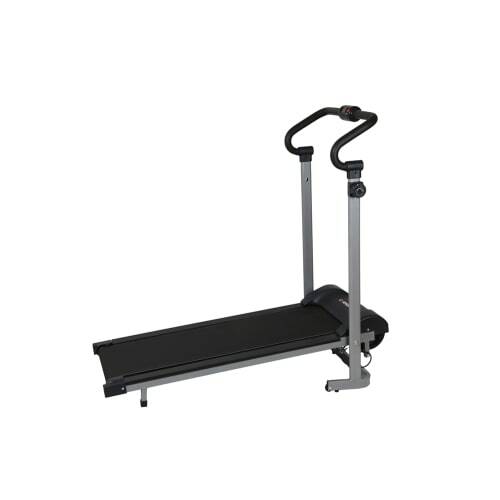 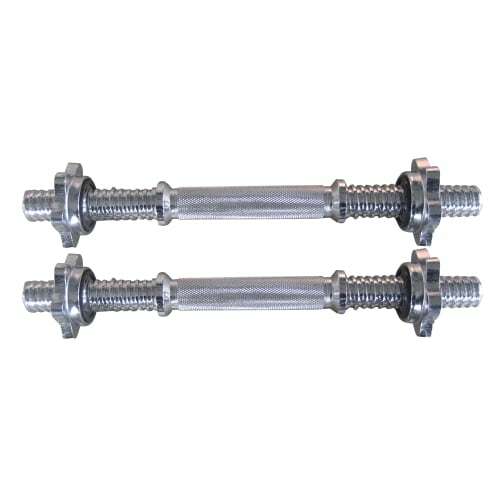 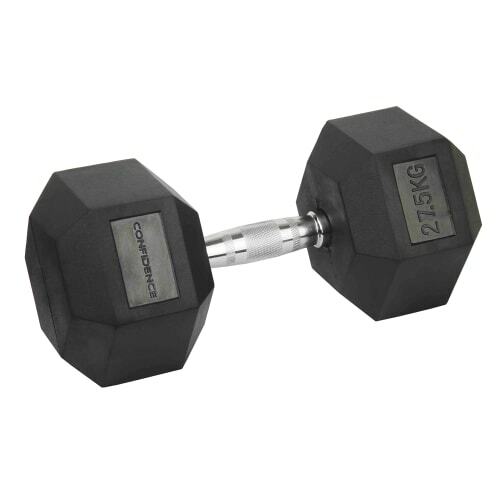 The ergonomically designed chrome finish handles feel great to hold, are slip resistant, and look great as well. 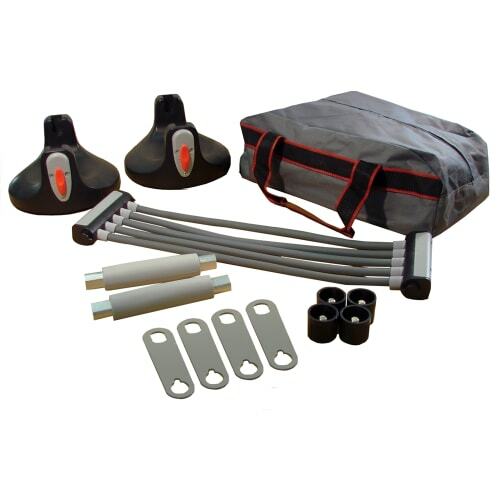 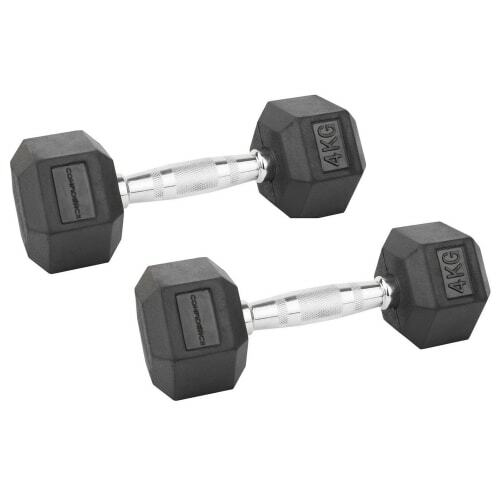 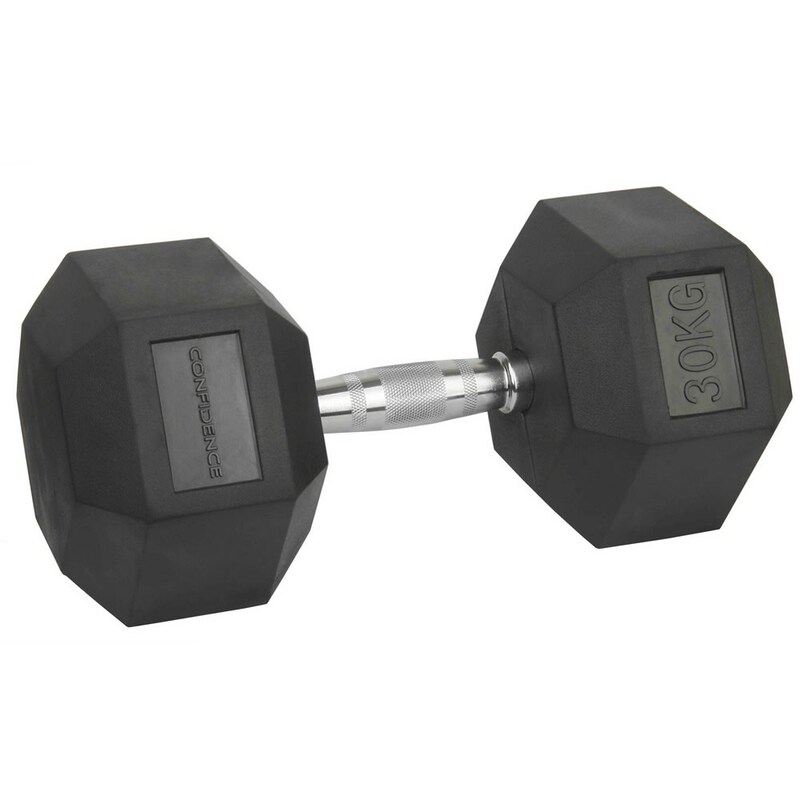 These dumbbells feature a hexagonal end to stop them rolling when placed on the floor, and are rubber-encased to protect the floor and equipment whilst also reducing noise when put down. 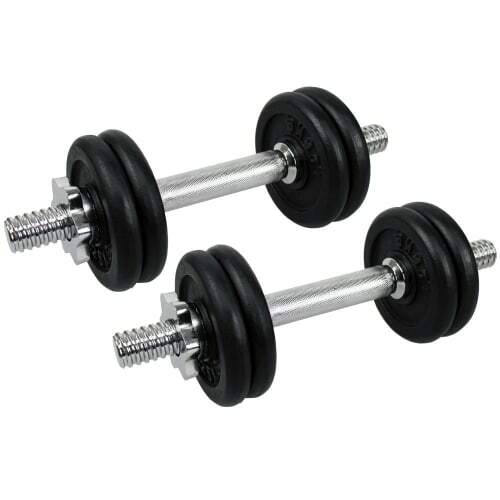 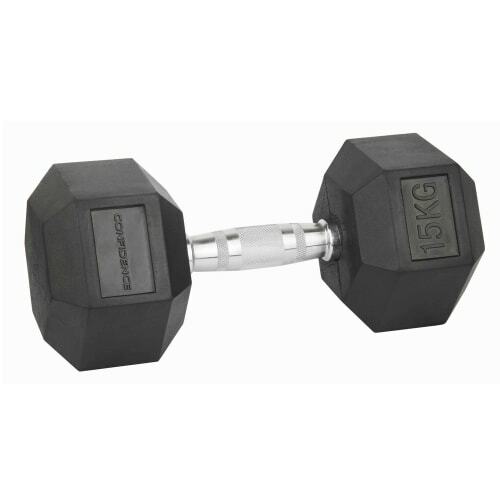 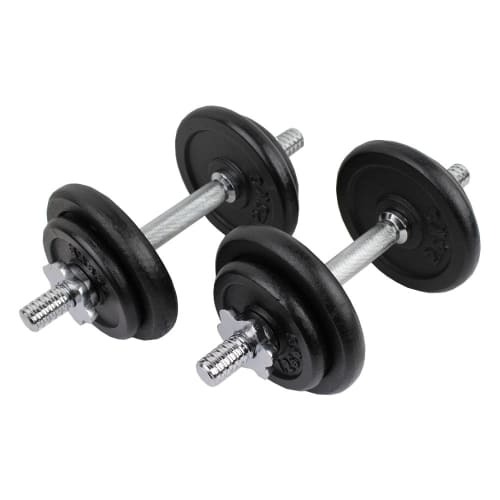 Ideal for home or commercial use, these weights are a great way to improve your tone and strength, whilst burning plenty of calories and reducing fat in the process.